Engine oils for optimal oil pressure and excellent lubrication. 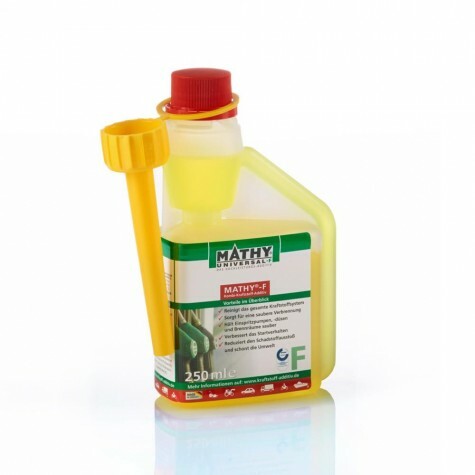 MATHY engine oils, made in Germany, are based on the latest lubricant technology. They guaranty a stable lubricating film even under extreme conditions and meet the latest standards of vehicle manufacturers. Our long-standing experience in producing lubricants ensures a long service live of your engines. Due to the continuous development of our products we guarantee latest engine oils technology. SAE 5W-30 Longlife III is a high performance engine oil for petrol / gasoline and Diesel engines.. 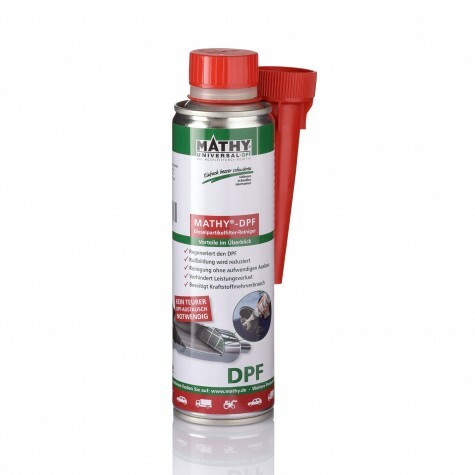 It is a fuel-efficient engine oil which combines the high standards of petrol / gasoline and Diesel engines (particularly pump-jet Diesel, even with particle filter) in one product. It extends the service life of the Diesel particle filter due to a reduced concentration of ash forming particles in the exhaust gas. SAE 5W-40 Performance VX4 is a fully synthetic engine oil for engine protection of all 4-stroke petrol and diesel engines, naturally aspirated, and turbocharged engines. 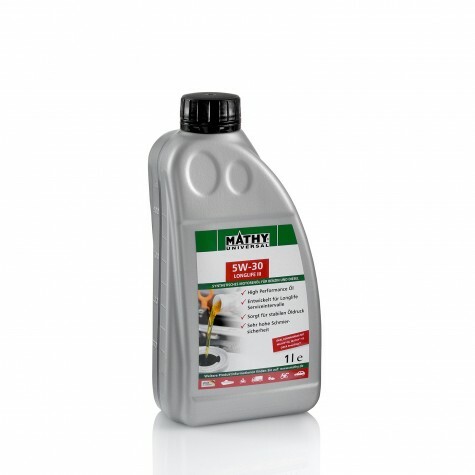 This engine oil keeps an optimum temperature, even at high temperatures. MATHY SAE 5W-40 Performance VX4 is the perfect base oil for use with MATHY-M engine oil additive. SAE 10W-40 VX1 is a modern multi grade motor oil for petrol / gasoline and diesel engines. 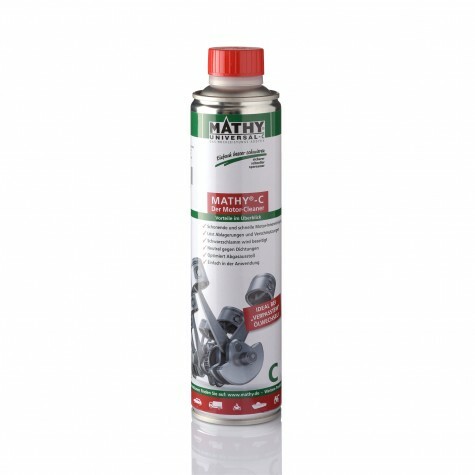 It is recommended for year-round use for passenger cars and light commercial vehicles in all four-stroke engines and especially in thermally highly stressed turbo engines (petrol and diesel). A balanced combination of an HC base oil with specifically developed substances make SAE 10W-40 Performance VX1 motor oil an excellent lubricant for today's motor requirements. 5W-30 Performance VX3 is a fully synthetic, low-ash, and low viscosity engine oil, especially formulated for the use in modern diesel and gas engines with exhaust gas aftertreatment systems. It contains a very low content of phosphorus and sulfur. SAE 5W-30 Performance VX3 is a perfect base oil for the use with MATHY-M, MATHY-VS or DropStop. SAE 15W-40 Performance VX2 is a universal engine oil, tested for the use with catalysts and turbocharged engines. 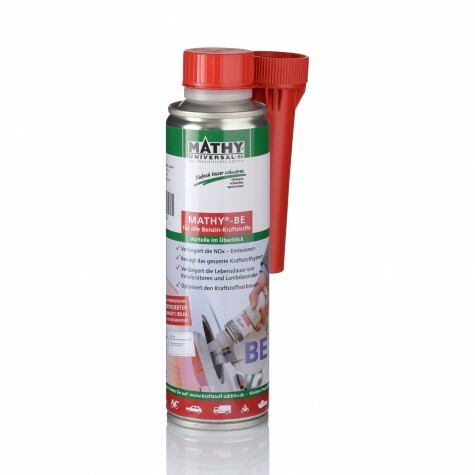 It can be used year-round according to the manufacturers’ instructions in all diesel and petrol / gasoline engines of commercial vehicles and passenger cars. SAE 15W-40 Performance VX2 also meets specific requirements for the use in certain vehicle transmissions. The viscosity range SAE 15W-40 ensures good cold start behavior even at -15°C. 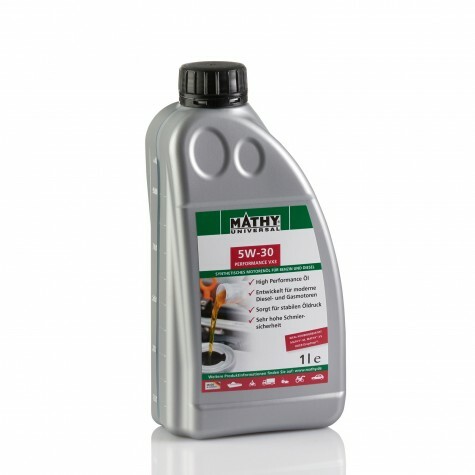 SAE 10W-60 Racing is a year-round engine oil which can be used in petrol / gasoline and Diesel engines. It secures a high efficiency, particularly for extremely stressed four-stroke engines. Oil sludge formation and corrosion are prevented. 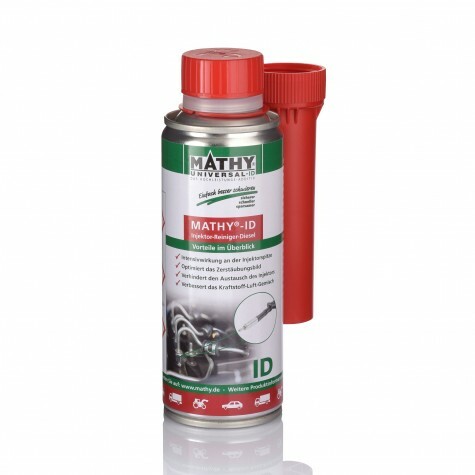 SAE 10W-60 Racing Oil is the perfect base oil for use with MATHY-M engine oil additive, MATHY-VS viscosity stabilizer or DropStop sealing additive.